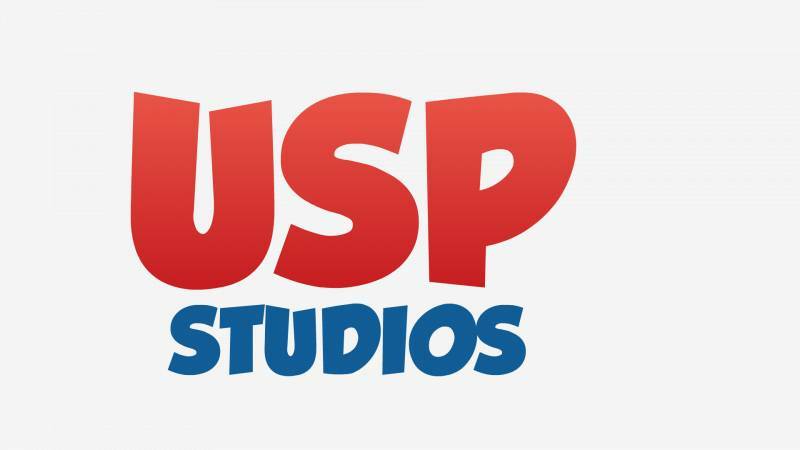 USP Studios, a digital creator network with kids as its primary skew, has catapulted itself into a global leadership position in the genre by crossing a landmark 10 Billion views on its network in a short span of 3 years. 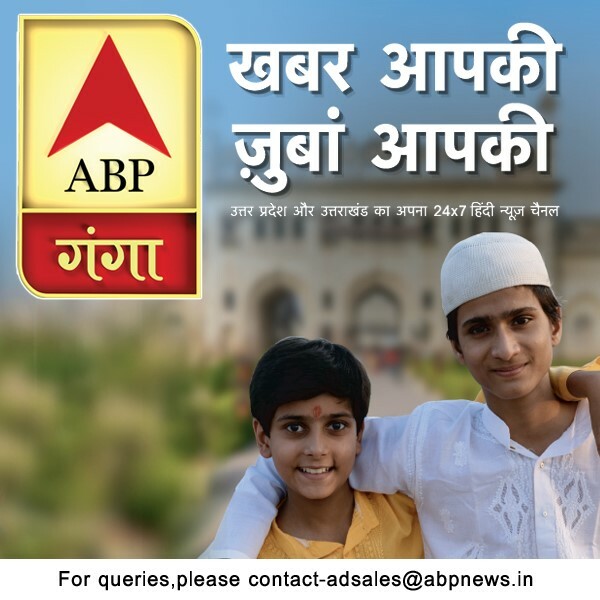 With over 25,000 unique videos on its network and over 10 Million subscribers, USP today boasts of an undisputed 18 – 22 million views per day and whooping 32 million watch hours per month. Commenting on this success, Founder of USP Studios, Mr. Uday Singh Phoolka said, "Disruption, innovation and scale is the core of everything that we do at USP Studios. When we set foot in the industry 3 years ago, our mission was to create entertaining and engaging content for kids. Today, we are humbled that we have achieved a feat of over 10 billion views within such a short span of time, and are reinforced that our content resonates amongst our target consumers"
USP Studios is a native YouTube Content Creator primarily in the Kids & Learning space with over 350+ owned and managed YouTube channels in its network. Recognised for creating highly engaging, engrossing and unique content for kids, some of their top channels are Kids TV, Kids Channel and Farmees to name a few. 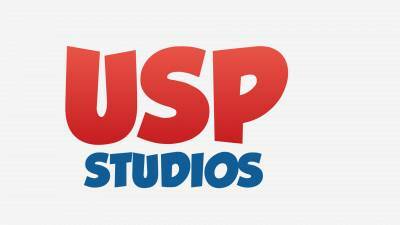 In a domain where driving reach and viewership is the key challenge in giving digital content a wide audience base, USP Studios has set a new benchmark. “At USP Studios we stand committed to providing our global audiences the best-in-class content filled with un-adulterated entertainment”, signs off Singh.